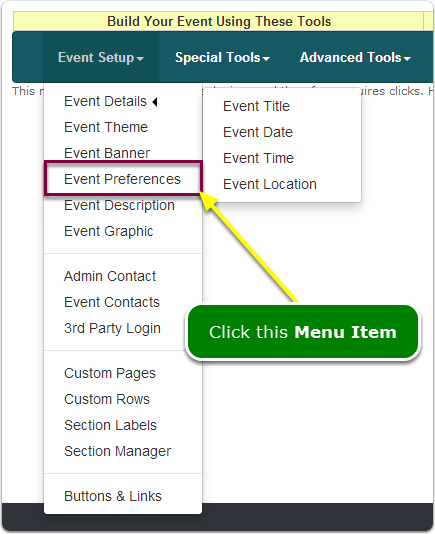 Each time someone registers for your event, you can receive a copy of their confirmation email message. Sometimes, this can be a huge number of email messages. Each time someone registers you will receive an email message - it will be a copy of the registrant's confirmation email message. 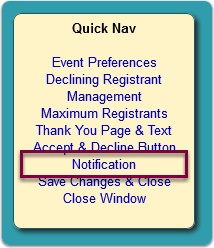 Prev: How do I hide the "Not Attending" button?